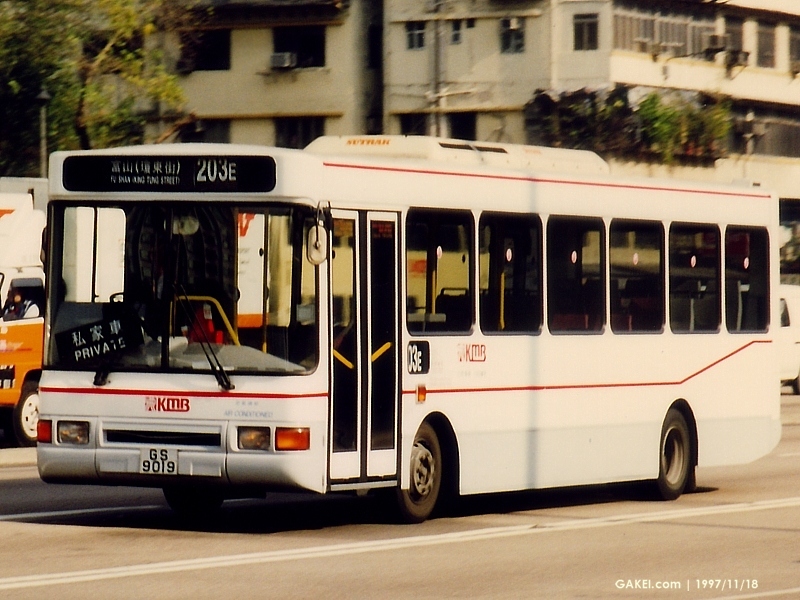 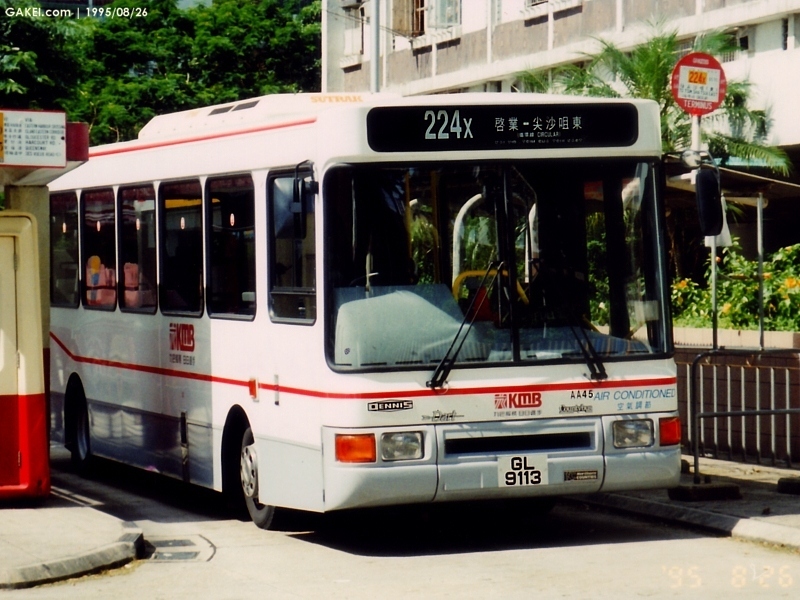 Kowloon Motor Bus ("KMB") purchased 11 Dennis Darts with Northern Counties Paladin body and 6 of them (AA43-48) subsequently entered service since late-1995. 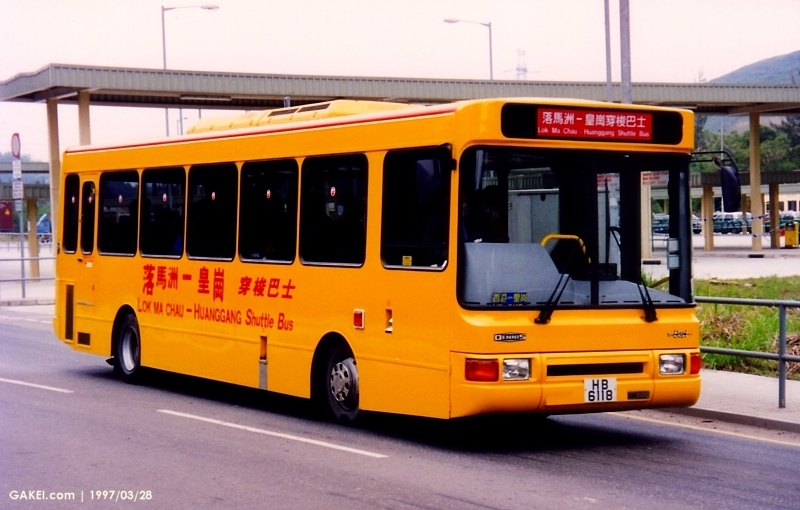 In March 1997, when the Lok Ma Chau - Huanggang Cross-Border Shuttle Bus service commenced, among the mentioned 6 buses, 5 of them (AA43-47) were then withdrawn from service in KMB and became members of the Cross-Border bus fleet with the remaining 5 that had never been registered as KMB buses. 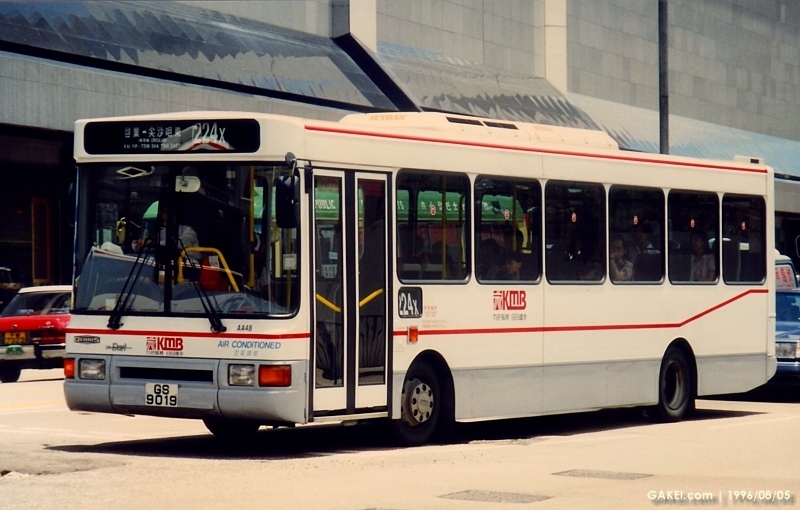 AA48 then became the only one Northern Counties bus in the KMB fleet. 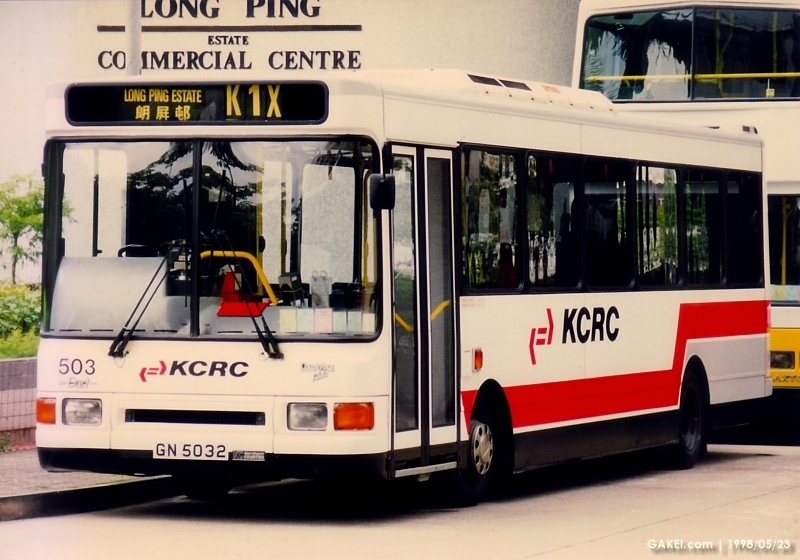 In addition, 3 Darts with the same type of body were purchased by Kowloon Canton Railway Corporation ("KCRC") Bus Division.